Vancouver may have a reputation for wearing a bit too much spandex and gore-tex, but we’re here to challenge that image. So to celebrate everything stylish in our city here’s our look back at some of Vancouver’s best dressed. this tie is one of my favourites and I don’t wear it enough! what do you think of this look today? 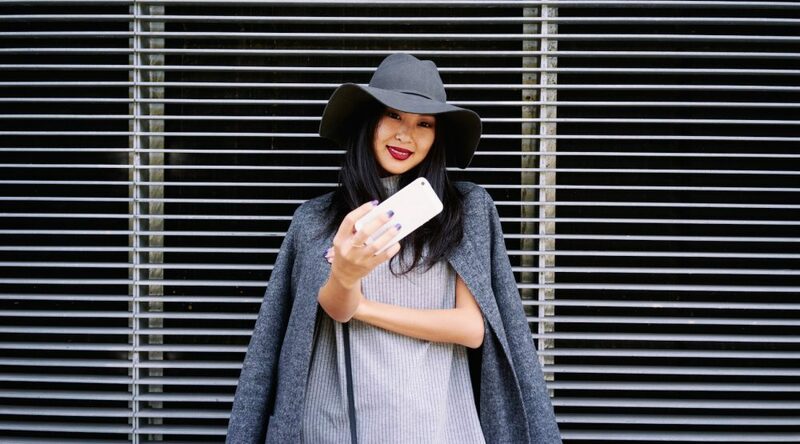 Want to be featured in our #OOTD roundup? Tag #dailyhivestyle on Instagram to be included in our upcoming articles.